The history of drones if fascinating topic. The very first concept of a UAV was created in 1839 by Australian soldier Franz von Uchatius. He thought it would be a good idea to send balloons with explosives in them to the enemy. However they failed more times than not. Between the time of 1839 and 1916 there where many attempts at creating drones but they all failed. Then during WWII and the cold war the idea of drones was revisited again. As time goes on they become more and more successful. The modern drone came about in 1982 when Israel used them to battle alongside their maned aircrafts. Then in 2006 the drones where commercialized. It wasn’t until in 2013, when Amazon’s CEO Jeff Bezos announced that they wanted to use drones as a delivery service, that drones got a lot of attention. In 2015 the FAA issued 1,000 permits; that number more than doubled the next year in 2016 to 3,100 FAA permits issued. As the industry grows, I am excited to see what different drones are created, and how they will help our world be a better a place. For more history on drone technology click here. There are many different types of drones out in the world. 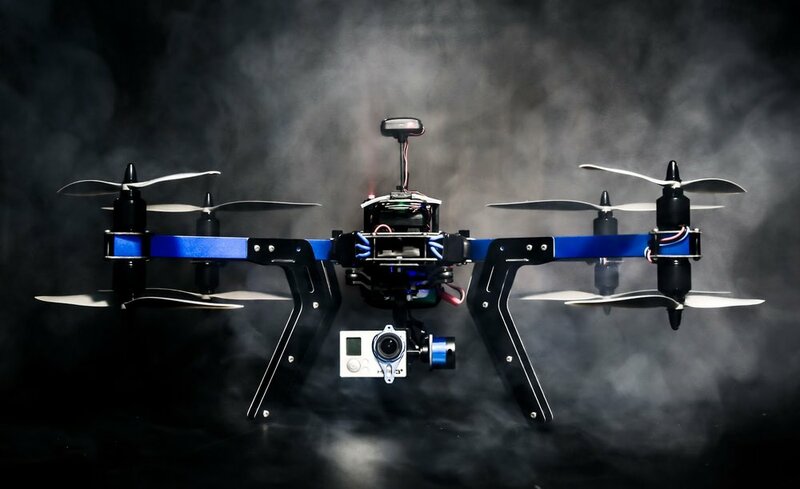 There are drones for photography to Filmmaking, and 3D mapping to Virtual Reality. Here are the top 10 drones of 2018. This is a good drone for anyone that wants to take pictures of themselves and/or friends. To buy click this here. 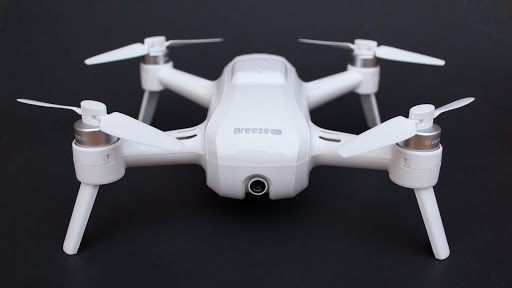 This drone is great for getting that amazing selfie to post on Instagram or the like. The price for a Yuneec Breeze is $395. This is a good drone for anyone who loves the great outdoors. To buy it click the link here. This is a good introduction to advanced flight modes. This drone has an easy setup and is easy to fly. This drone can captures amazing footage for any film or video. 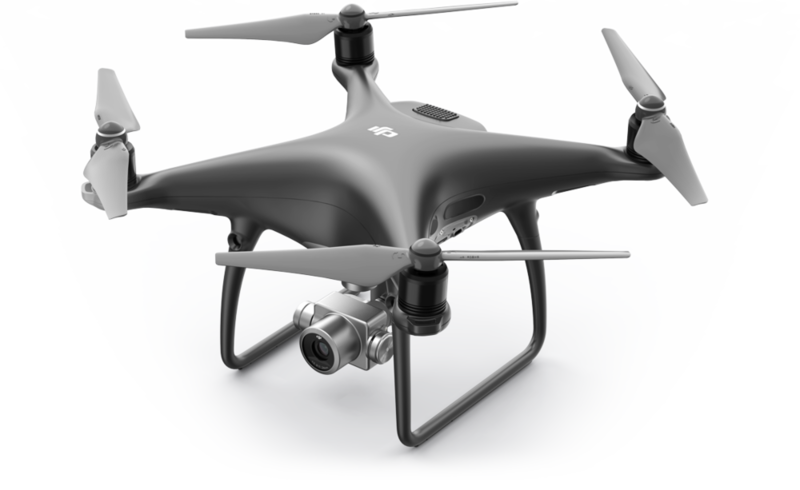 This drone is designed for high quality Photography and Videography. This drone is good for anyone who has to be at a distance to capture a photo or footage using the Zoom feature. This ready-to-fly drone is great for anyone who is looking to take quick and simple photos and video footage. This drone is a consumer favorite for its easy but advanced flight ability. This guest blog was authored by Deja Smith, a native of Omaha, Nebraska, who is an aspiring entrepreneur and current student at The Drone School. At the ripe age of 17 she is the youngest African-American female in the state of Nebraska to hold an FAA Certificate as a licensed commercial drone pilot. As a self-taught artist she has always had a passion for art and photography. Deja’s endless quest for knowledge led her to the world of technology.